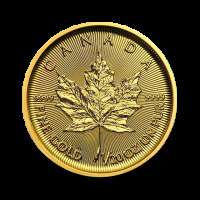 Canadian Maple Leaf - Moro & Kunst d.o.o. 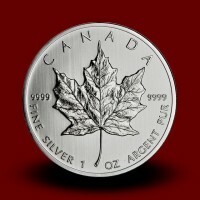 Canadian Maple Leaf There are 8 products. 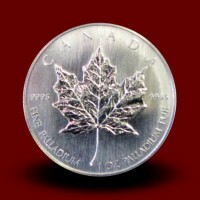 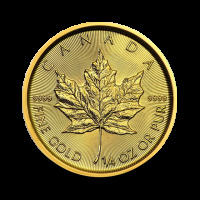 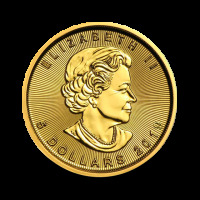 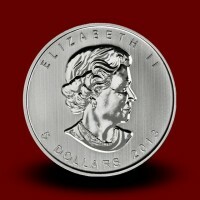 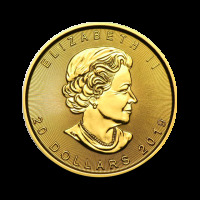 The Royal Canadian Mint has minted the palladium coins since 2005. 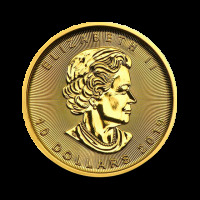 By 102 and 104 Article ZDDV-1 and the 110 Article ZDDV-1 VAT is calculated on the difference between prices which is not shown on the receipt. 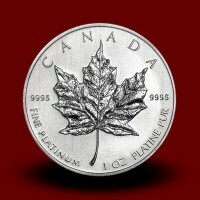 The Royal Canadian Mint has minted platinum coins since 1988. 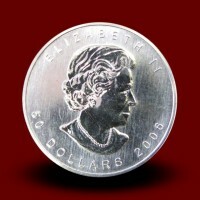 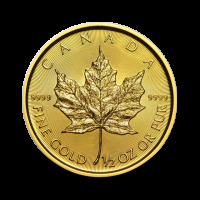 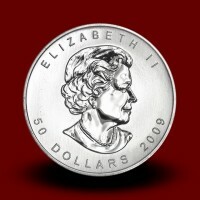 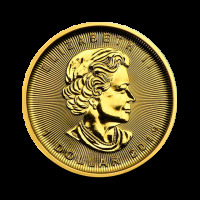 The first one ounce silver coins, minted by The Royal Canadian Mint from Ottawa, were issued in 1988.